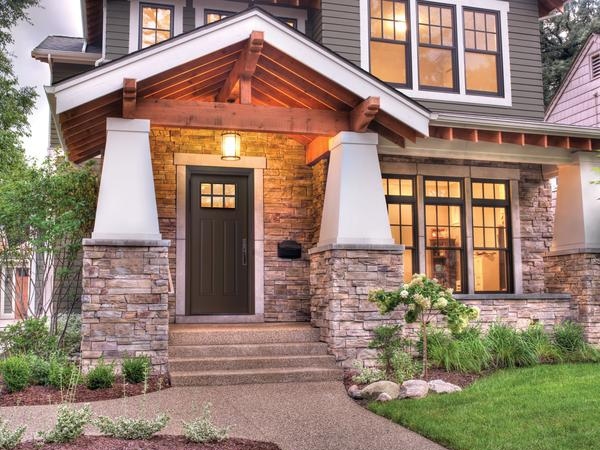 We provide the highest quality entry doors that will improve value and curb appeal to your home. 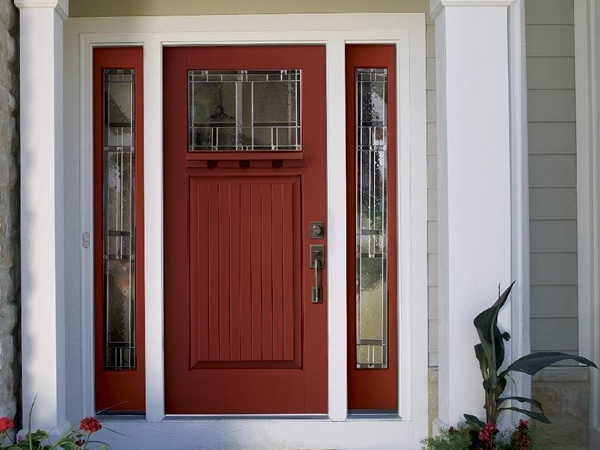 Our expert team of technicians will measure and install entry doors according to your exact specifications. 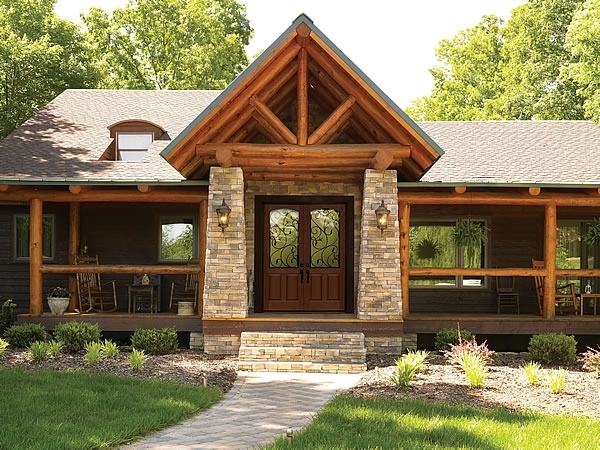 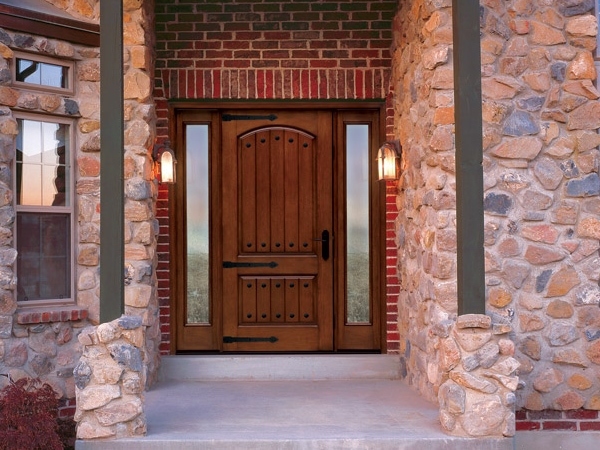 Choose from fiberglass to steel entry door systems including traditional wood doors. 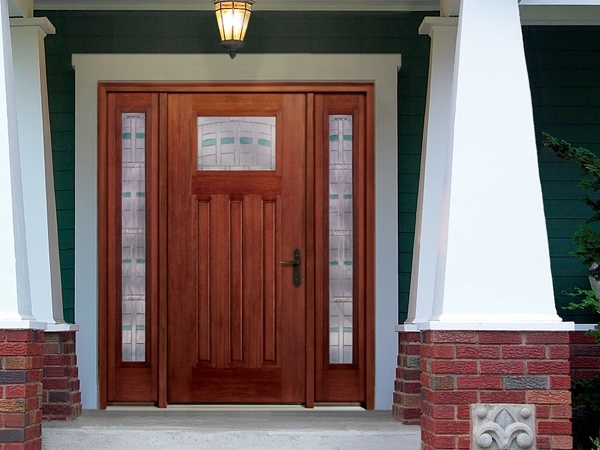 We offer a wide variety of finishes, styles and decorative glass designs.